A climber was airlifted to hospital after falling on a Highland mountain where a walker’s body was found last month. 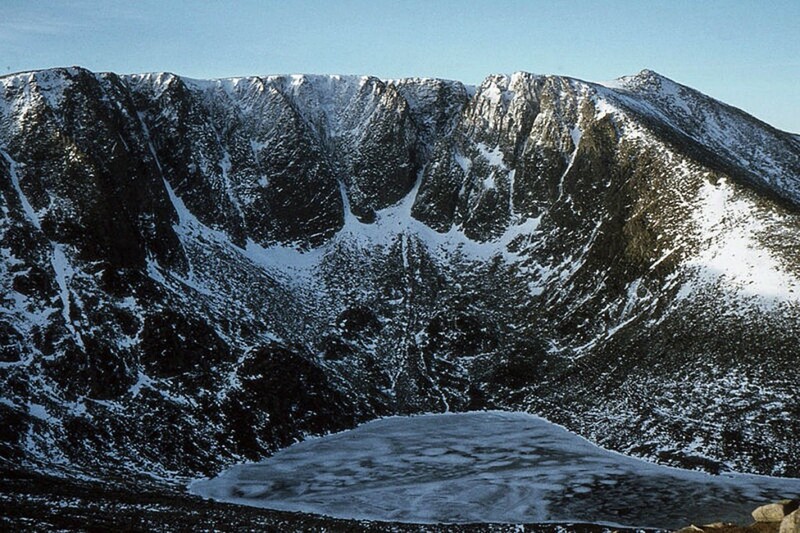 Braemar Mountain Rescue Team was called out to the incident on Lochnagar on Saturday, where the climber had suffered multiple injuries after falling several hundred feet. Colleagues from Aberdeen Mountain Rescue Team also joined the operation and a Coastguard helicopter from Prestwick flew to the scene. Other climbers in the area went to the aid of the fallen mountaineer and also provided rescuers with information. Rescue teams stretchered the injured climber from a steep gully on the mountain to the waiting helicopter, which flew the casualty to hospital. The body of 65-year-old John Lea was found on Lochnagar on 28 January after he failed to return from a walk on the 1,155m (3,789ft) munro.